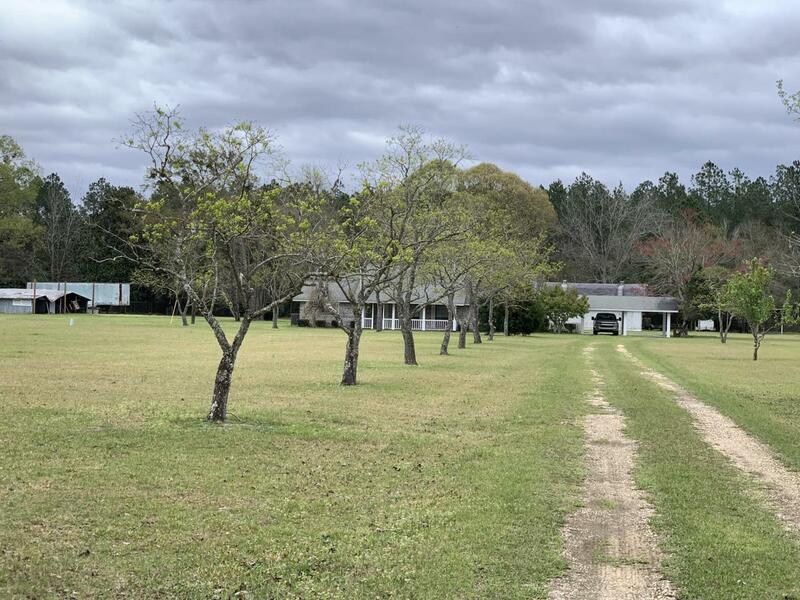 As you come down the drive way.. you'll see that it's lined with beautiful trees, 5 acres of green grass and a beautiful country home waiting at the end. During those hot summer days, take a dip in the in ground pool around back. There is a fence all the way around for safety and privacy. This home has 2 bedroom's with an open kitchen and living room. floor plan. Out back, there's a place to work on all your little projects.. ..A shed and a work shop. If you want the country living, but minutes from town. This house is perfect for you.